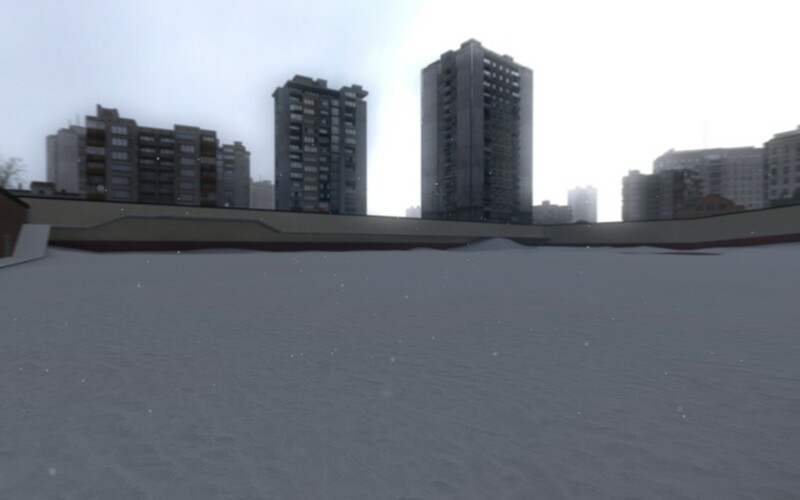 Based on my old gm_snowstruct map. 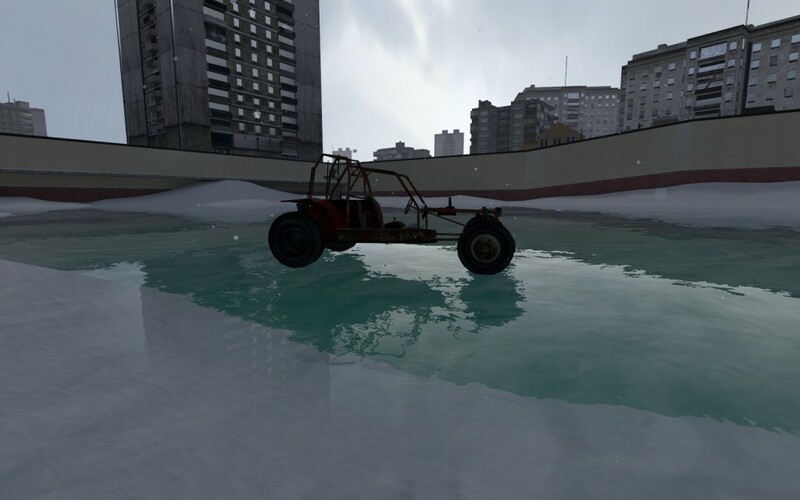 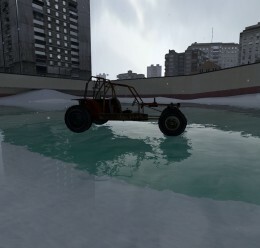 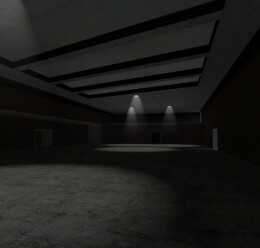 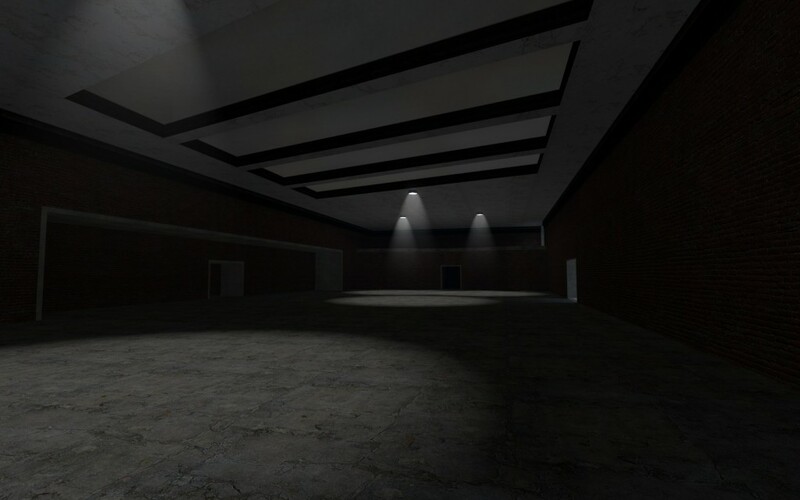 This map is a complete remake, Built up from the original gm_construct. 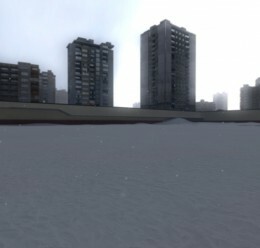 gm_snowstruct2 <-- Make this folder!